It’s been a while since we’ve launched a giveaway therefore today we are announcing our 39th giveaway and the prize is something really sweet! 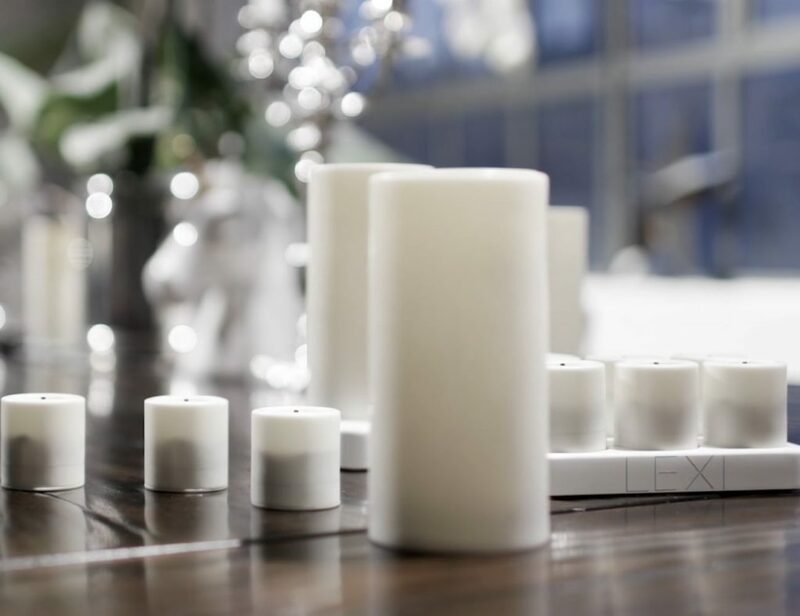 Today you have the chance to win one automatic mini donut factory. 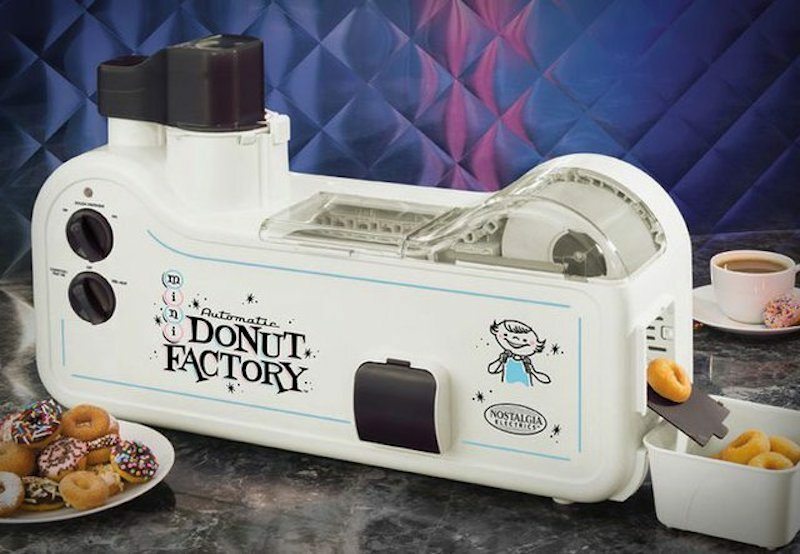 The Mini Donut Factory automatically forms, fries and drains delicious mini donuts in approximately 90 seconds. After the donuts are finished, simply put them in a bag and sprinkle with sugar, cinnamon, or cocoa powder. A few shakes and you’re ready to enjoy warm donuts. Makes up to 30 donuts per batch. Dough dispensing mechanism creates the perfect sized mini donut. Stainless steel spatulas turn and delivers donuts to the dispensing chute. Includes drip tray to change oil after each use. Safety guard lids keeps hands away from hot oil. Product Dimensions: 25 x 9.2 x 16.2 inches. 120V. As always to participate follow the instructions below. This is an international giveaway and it ends February 7th. Good Luck!